Okay so a friend of mine really like hip hop music, a genre that I myself have never really gotten into. 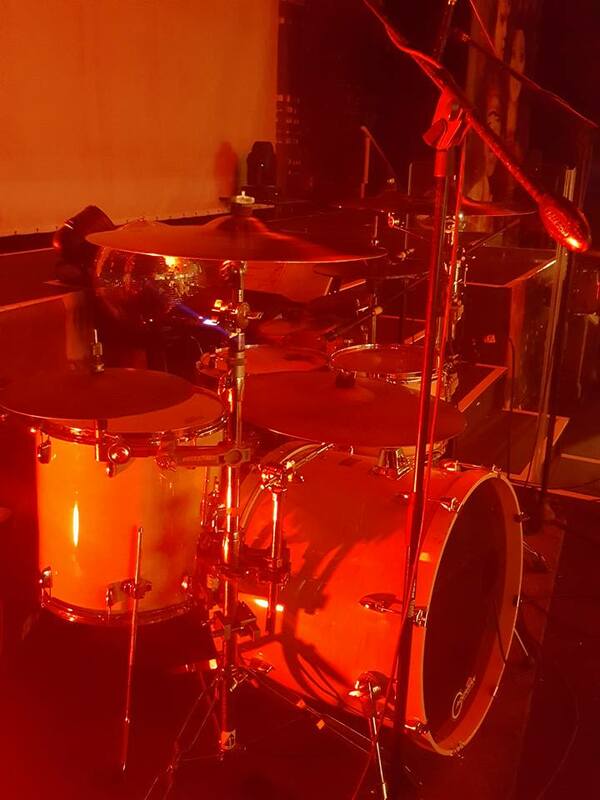 It is one of those genres that the importance of the drumkit doesn’t seem to matter. Well, that is what I thought, until I got introduced to a video and was proved completely wrong. The video was performed by one of the best hip hop drummers I’ve ever seen. In actual fact, He’s probably the best drummer period. His name is Aaron Spears and is most well known for being Usher’s drummer. Aaron Spears plays with so much feel and rhythm. It is quite incredible to see what he can do behind a drumkit. Instead of me blabbing on about his skills, just take a look at this video of him. I can answer that question for you very easily. My drumming idol of all time is definitely Steve Gadd. 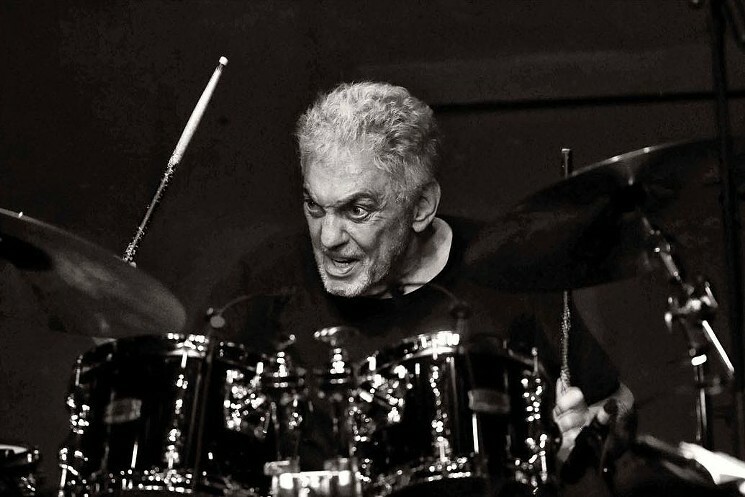 If you haven’t heard of Steve Gadd then you are definitely missing out! He’s one of the most well know drummers around the scene, especially in the United States. Which Band Does Steve Gadd Drum For? Steve Gadd is not known for being a drummer in a specific band but rather is most well known for being what is called a, “session” drummer. This means that he plays in different bands for many different musicians. The musicians Steve Gadd is most well known for as a drummer is for Eric Clapton who is a British blues guitar legend. It is Steve Gadd’s work with Eric Clapton that I really love and is where Steve became my absolute drumming idol. Check out this video where Steve Gadd performs with Eric Clapton. One of my favorite live performances of all time. If you want some evidence and some so called “proof” as to why Steve Gadd is the best drummer in the world (or at least my best drummer) just watch the video below. It’s only 3 minutes but it shows perfectly how he absolutely rips on the drumkit. I’ve attached a video above which I watch fairly regularly. The reason I watch this video a lot is because it is a constant reminder for me that drumming and musical in general is not always about the gear that we play on. You see, in the video, the drummer is literally using empty plastic paint barrels as drums. This drummer not only demonstrates immense talent and skills but proves that these two elements transcend the gear that we use. What I’m saying is that we (including myself all the time) get so fixated on the gear that we are using that we often forget why we started the instrument in the first. The kid in this video is a constant reminder to me that the pursuit of drum and my instrument is one that should always be humbling and we should never take gear for granted. Nor should we look down upon those who use other gear that are not “up to standard” whatever that may mean. Welcome to my new blog. 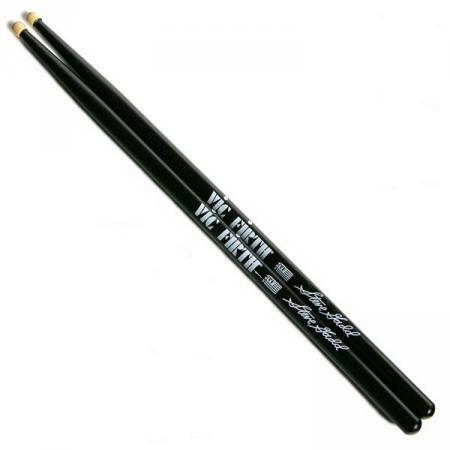 I’ve taken to blogging in conjunction with my suaul social media as I find this platform much better to express and review the drumsticks that I’ve tried as well as other drum gear that I’ve used in the past. I hope you like my blog about Drumsticks and Drums and look forward to enjoying this epic journey with you all.